"Diet another day. 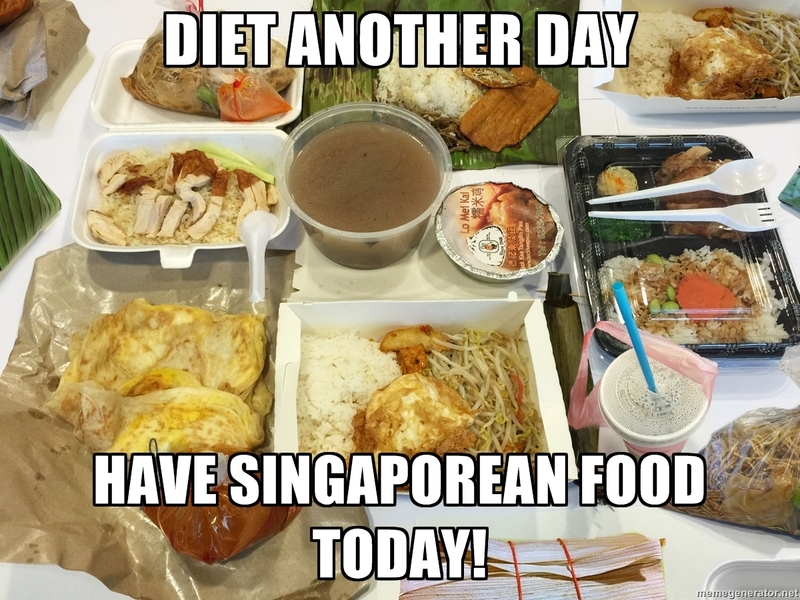 Have Singaporean food today!" is what I my friend said to me the first time I went with her to try out the Singaporean cuisine in a nearby restaurant. Now, I have never had the chance to visit Singapore but I have heard so much about the place from my friend who happens to live there that I feel as if I know all about it. With her every description, I could make a visual image of mouthwatering smells floating in the air as I imagined myself nearing the hawker stands selling some of the signature and very famous dishes of Singapore! Much like this description with a very vivid visual playing in my mind, I sat listening in the restaurant, enchanted with the many possibilities of good food that a foodie in me could find if I visited Singapore. But, thanks to my friend who knew of this nearby restaurant which served some very classy Singaporean food, I was able to taste and fall in love with Singapore even before I visited the place! That was the day and it has been so long since but my love for the place and its varied and vivid cuisine has only increased. 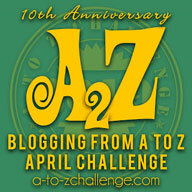 It was this love that had me jumping in joy when I heard of the Singapore Food contest on Indiblogger. Granted I heard about it very late but no matter, I am so happy to finally share a few of my favourite dishes from this food haven! Singaporean Chicken Rice is different. 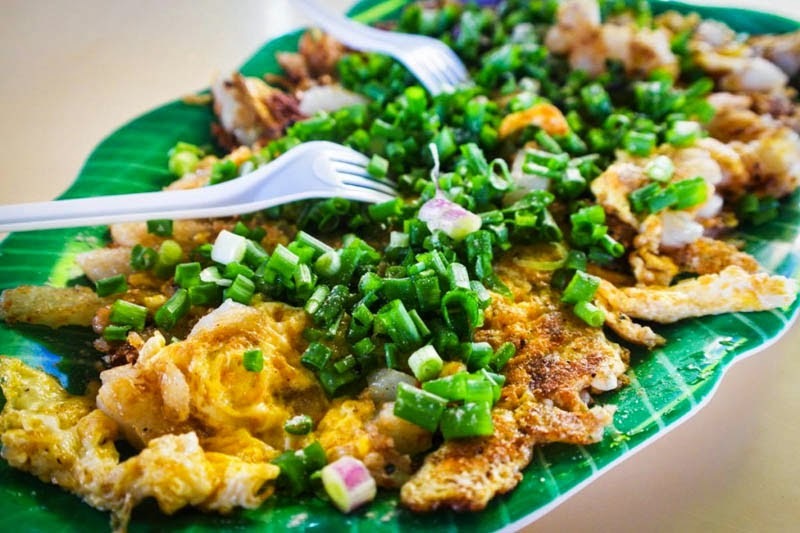 It is special and so popular that it is often called the "National Dish" of Singapore! 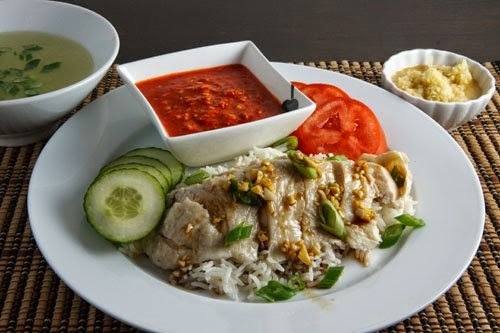 Singaporean Chicken Rice is a dish where the rice is cooked in chicken stock and served with steamed or boiled chicken with a side offering of cucumbers and sometimes other veggies and chilli sauce. Some variants use soy sauce chicken and serve with soy sauce but isn't it fun trying out all these delicious variants of this very popular dish! 2) The next dish on my list is Fried Carrot Cake. When I first heard of this dish from my friend, I was like "What? What did you say? Fried? Are you talking of a cake that is fried?" This dish is so very different from all the cakes I had eaten and it made such a lasting impression on my mind that I have gone back and eaten it again and again! 3) The next dish that had me swooning over Singaporean food was Kaya Toast served with soft boiled eggs. Kaya Toasts are regular rectangular break toasts slathered with butter and Kaya which is a coconut custard jam with a heavenly fragrance and taste. The butter when it melts between the hot toasts gives it a mouthwatering taste and the tasty and fragrant Kaya adds a twist to our normal butter toast! 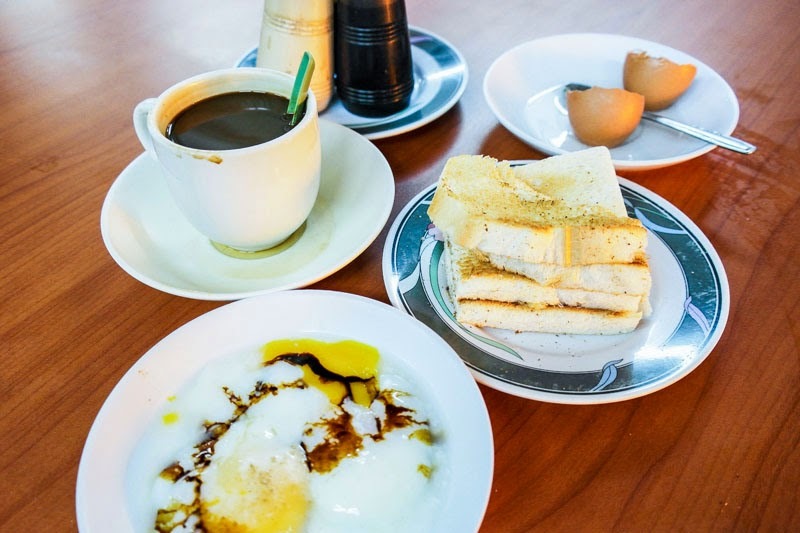 Served with soft boiled eggs and usually eaten accompanied by a hot cup of black coffee, this is a favourite breakfast in Singapore and a must try for all of you. I absolutely loved it! 4) Last but certainly not the least on my list of favourite Singaporean food is Teh-Tarik or Pulled Tea. Teh-Tarik is all about showmanship and we have seen this showmanship in India and loved it, I am sure. Here the tea makers pour a stream of hot tea between two vessels, keeping the vessels as far apart as possible. This produces a well mixed tea with a good looking froth. 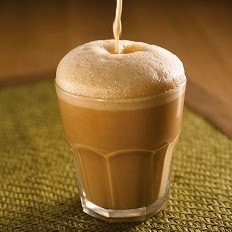 I am a tea lover and so when I heard of the Teh-Tarik, I was happy to see something from India being loved in Singapore. Now these are just a few of the delicacies that I have tried and absolutely loved and they all come from Singapore which has proven to me that Singapore is indeed a food lover's paradise. Despite being a tiny island, Singapore has successfully adopted and customized cuisines from all over the world to give them its own characteristic flavour. There is variety, there is taste and there is a unique touch to all the fantastic Singaporean food. Singapore has sold its food to me and while I already knew of its sky high buildings, its ultra modern infrastructure and the beauty of this small island country in Southeast Asia, now I also acknowledge its attraction when it comes to experiencing memorable food here. 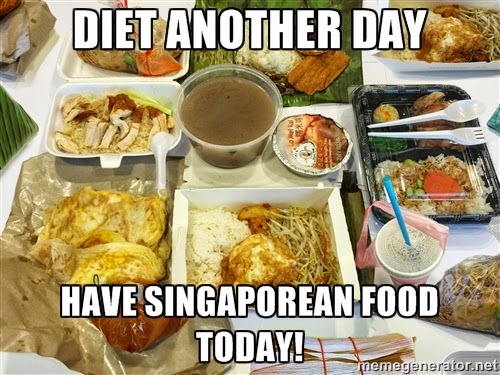 Have you tried Singaporean food? This post is written for the Takeaway Level: Singapore contest on Indiblogger in association with Far East Hospitality.